Americans are doing a great job at the gym but a mediocre job at the dinner table. Even though science suggests diet is more important than exercise in fighting obesity, diet is losing, and losing badly, to exercise. 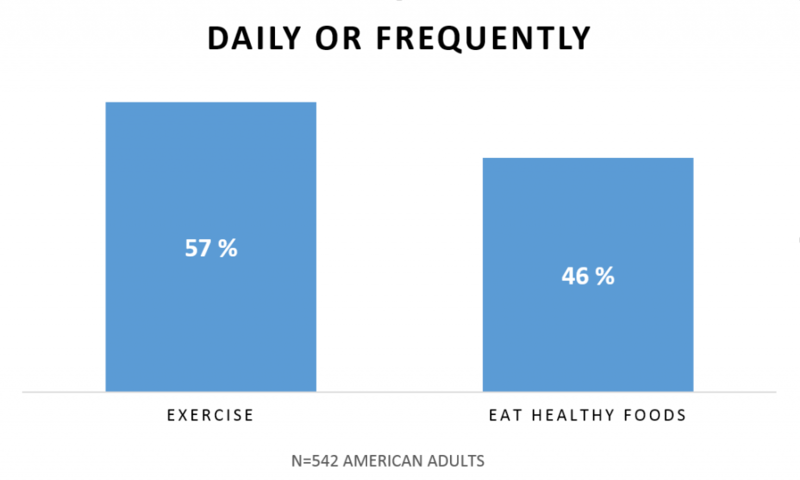 That’s according to a new Brodeur Partners Health and Wellness survey finding that while 57 percent of Americans say they are daily or frequent exercisers, only 46 percent eat healthy foods daily or frequently. 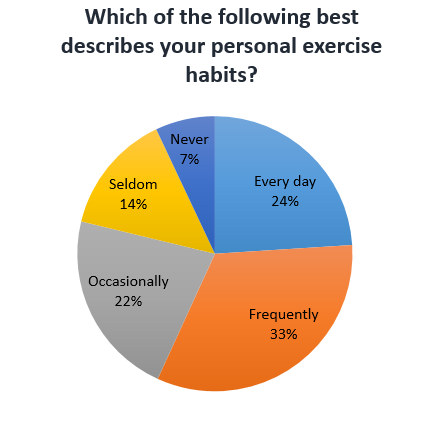 And while 24 percent of respondents said they exercise every day, only 9 percent eat healthy foods that often. 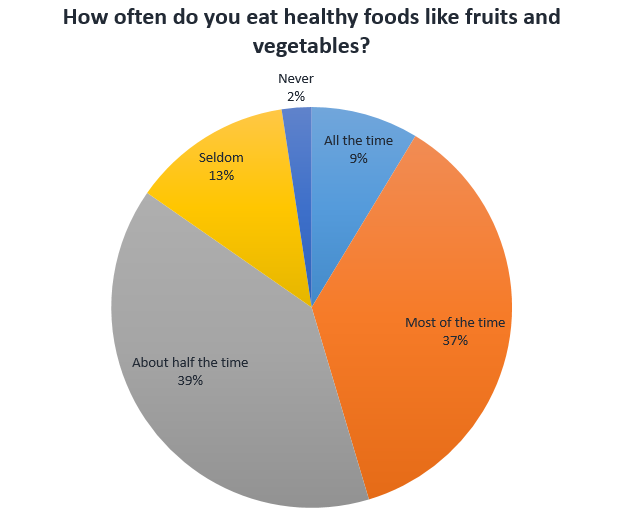 The Brodeur Health and Wellness survey is based on online interviews with 542 adult Americans in June. It covered not only diet and exercise, but workplace wellness and wearable fitness trackers. The survey is the latest installment of Brodeur’s ongoing behavioral science research, a basis for the communications programs Brodeur Partners develops for its clients. We aren’t having fun yet. 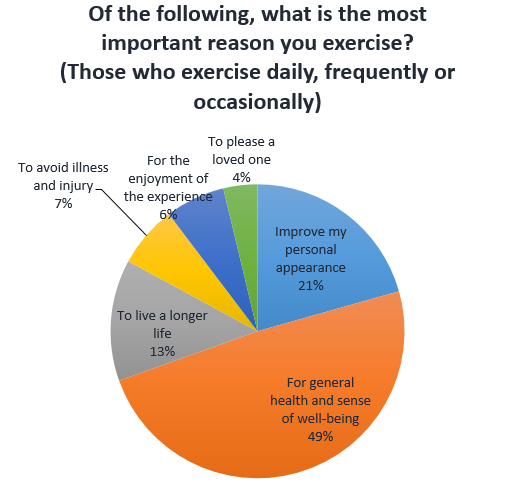 Only 6 percent of respondents said the most important reason they exercise is “enjoyment of the experience.” The more popular reasons were general health/well-being (49 percent), to improve one’s appearance (21 percent) and longevity (13 percent). When it comes to working out, the young are leading by example. Sixty-one percent of millennials (age 18-34) say they work out daily or frequently versus 56 percent of Generation Xers (age 35-54) and 51 percent of baby boomers (55-plus). And they’re eating right, too. Fifty-one percent of millennials said they eat healthy foods most or all the time versus 40 percent of GenX and 44 percent of boomers. Looks matter while you’re young. Although “improving my appearance” is generally a secondary reason for diet and exercise, millennials were far more likely than other age groups to cite it as the most important reason. 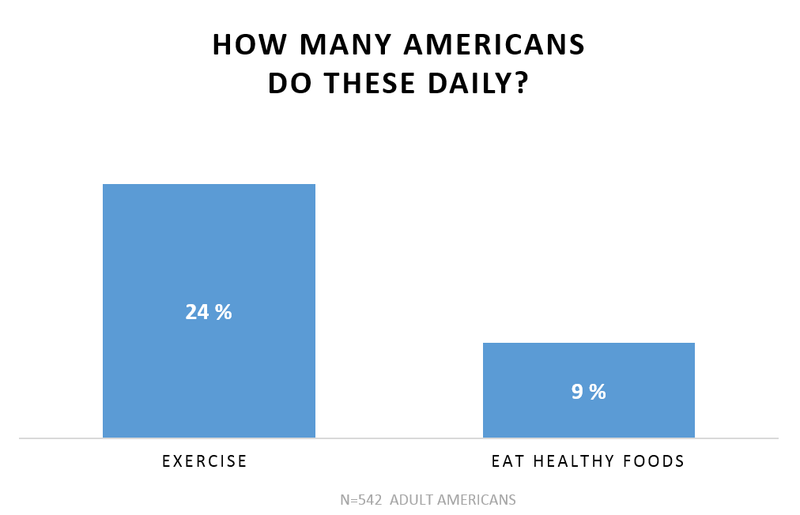 The breakdown was identical for exercise and healthy eating, with 28 percent of millennials citing appearance as their most important reason vs. 17 percent for Gen Xers and 5 percent for baby boomers. Longevity is arguably a logical consideration, which Brodeur’s theory of relevance has shown is by itself a weak persuader. Invoking sensory considerations, such as feeling better, or community considerations, such as wanting to be attractive to others, can make a concept like healthy eating more relevant to an audience. So can invoking values. 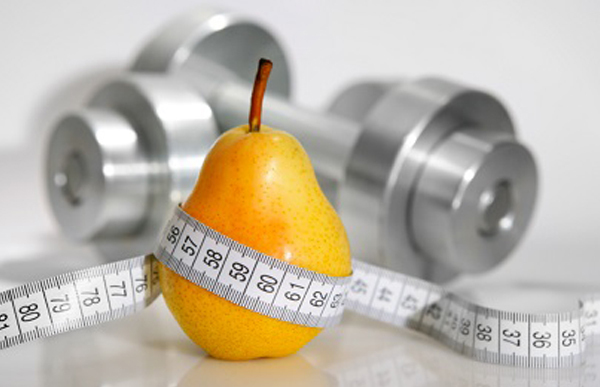 Read the complementary Brodeur white paper, “Diet: The missing element in our healthy lifestyle”. The Brodeur Partners relevance study was conducted June 3-5 and was based on online interviews with 542 adult Americans (n=542) drawn from Toluna’s national QuickSurvey panel. Survey results were weighted based on U.S. Census data to reflect the exact demographic profile of gender, age and region of the national population.